Free Shipping is 3-4 days. If the product is in stock, you will receive the item 3-10 days after you place your order. The process is discrete and hassle-free. We currently do not offer International shipping. The costs are expensive and we only serve the US for right now. What is the best way to ingest CBD? How about dosage? 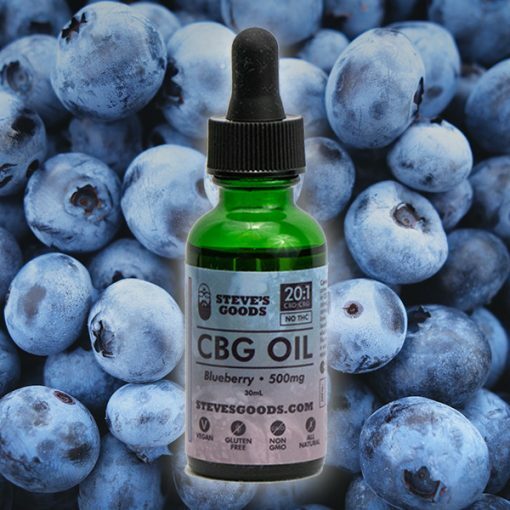 As a dietary supplement we can only recommend our hemp oil blends for internal consumption. Dosage recommendations really depend on you. There is no easy answer when it comes to dosage. Our starting recommended serving size is 10 drops but we think that experimenting in order to learn what feels right to you is a good way to go. Some prefer 5 drops, some prefer over 25 drops per day. Hemp-derived products are considered by many to be safe, in general. While we’ve never experienced any significant or negative side effects, we can’t rule them out. Please consult with your physician before using any dietary supplement including Hemp extract products. Cannabinoids are a class of naturally occurring constituents of agricultural hemp (cannabis). Our hemp extracts contain over 80 different phyto-cannabinoids, including CBC, CBG, CBG-A, CBC-A, CBN and others. There are also other types of natural molecules and phyto-chemical compounds such as amino acids, carbohydrates, vitamins (including B1, B2, B6, D), fatty acids (including omega 3 & 6), trace minerals (including iron, zinc, calcium, magnesium, potassium), beta-carotene, chlorophyll, flavonoids, ketones, nitrogenous compounds, alkanes, glycosides, pigments, water, and terpenes. The most common terpenes in our hemp extracts are Myrcene, Beta-caryophyllene, Terpinolene, Linalool, alpha-Pinene, beta-Pinene, Nerolidol og Phytol, trans-alpha-Bergamotene, Limonene/ beta-Phellandrene (Co-elution), and alpha-Humulene.